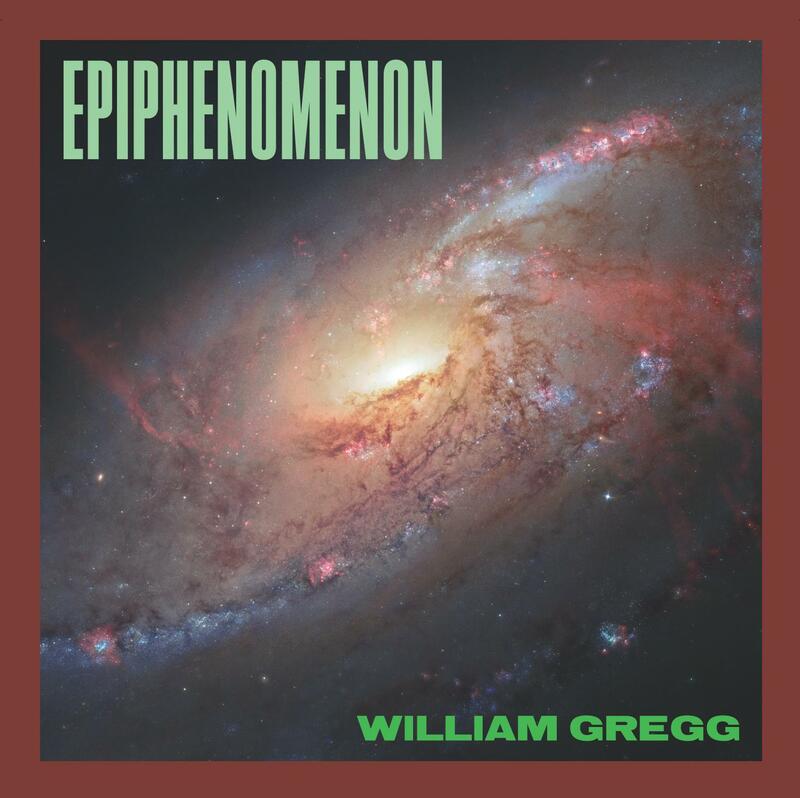 TCFA guitar faculty member and accomplished composer Bill Gregg is holding a double CD release party, free and open to all, on Friday, May 2, 7pm in the Trumansburg Conservatory auditorium. He will play selections from his albums of electronic/ambient instrumental music, Source of the Hardware and Epiphenomenon, both produced in 2013. Both CDs will be on sale at a discount during the event. Contemplative, beautiful and relaxing, Mr. Gregg’s music has quickly found a warm reception on radio shows around the U.S. and even as far away as Sydney, Australia. At present, he is working on a CD for his collection of pieces entitled Notes from the End of Time, presented last year at TCFA. This series of compositions, evoking the consequences of global climate change, won a 2013 “Signs of Sustainability” award from Sustainable Tompkins. Selections of Notes will be played on May 2, and also presented in Ithaca this coming fall and the CD will be released later this year. Simple refreshments will be provided.